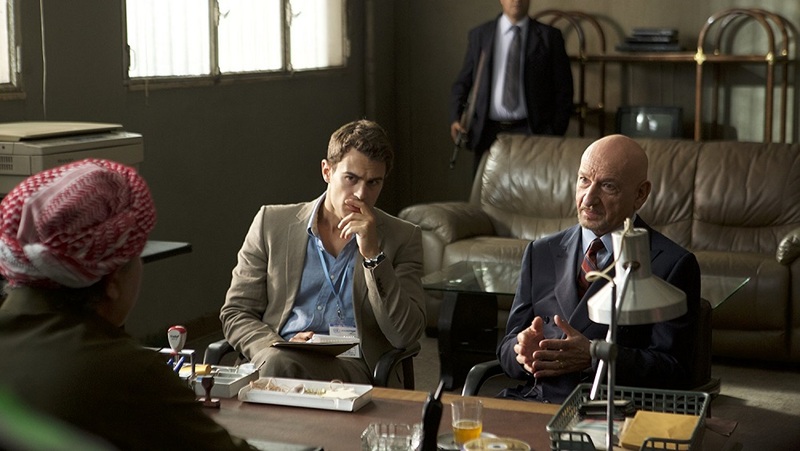 While there’s no doubt as to where any of this is headed, getting to that conclusion still isn’t without its rewards, and thanks to Kingsley’s excellence Backstabbing for Beginners is a suitably intelligent procedural thriller I’m glad I took the time to watch. The Endless goes places that are both eerily unexpected and emotionally affecting, the all-encompassing monstrous beauty of this spellbinding sci-fi thriller impossible to understate. Golden never manufactures anything approaching a consistent tone, and The Escape of Prisoner 614’s 1960s era trappings are so vague and nondescript I couldn’t help but wonder why the director seemed so intent on trying to establish them. 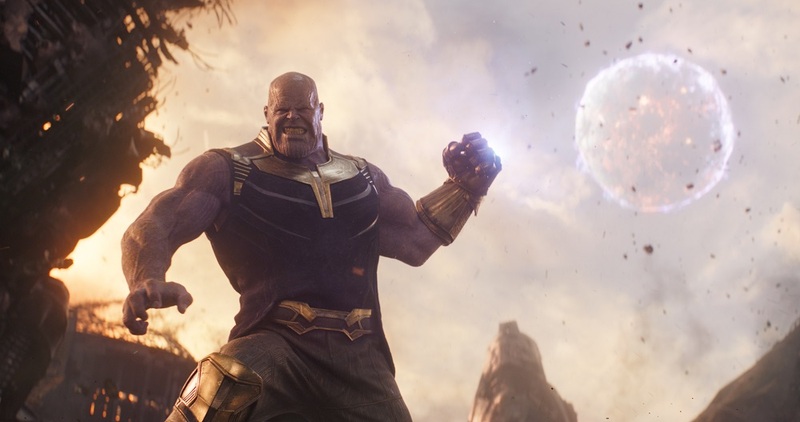 I cannot get past the simple truth that, in the end, as bad as it all appears, as amazing as the heroics might be and as astonishing as the fighting is, nothing happens in Avengers: Infinity War, all of the answers to the various questions aggressively put forth by the filmmakers to be answered in future MCU endeavors yet to be released. Wanderland is a quaint, endearingly eloquent miracle that meandered right into the center of my heart, the bliss I felt watching it a euphoric song I find I want to memorize and sing for myself. 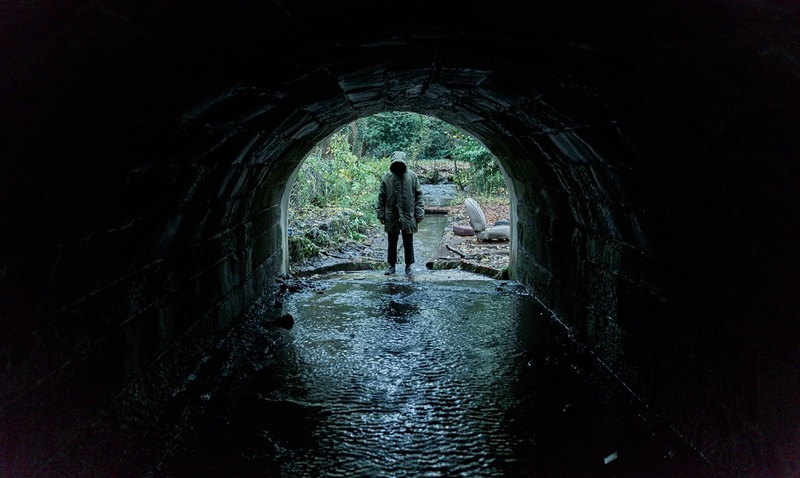 The final moments of Ghost Stories are breathless in their overarching melancholic despair, the emotional tragedy of life’s bad decisions, missed opportunities and somber regrets taking a devastating toll. I Feel Pretty might have a lot to say but that doesn’t mean it does so as clearly or as well as it wants to. 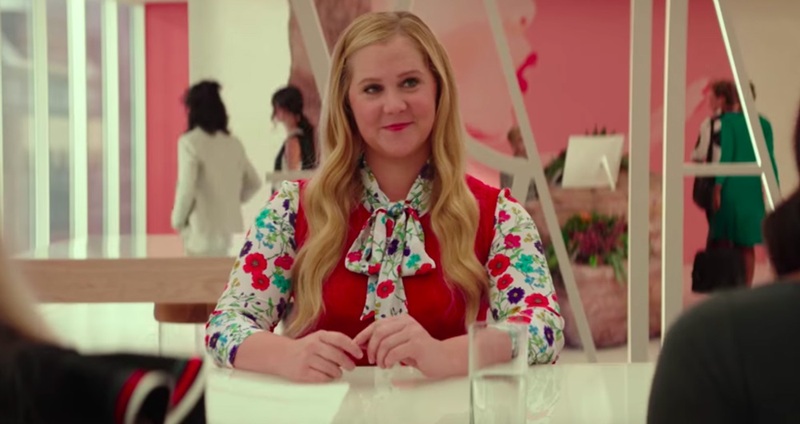 While not without its merits and its laudable aspects, this socially conscious comedy is a strange, unfocused misfire I almost wish I could somehow forget. Lowlife might be a little derivative of the myriad of low budget crime thrillers that became so popular during the 1990s, but that doesn’t make the film itself any less enjoyable, Prows crafting an exhilarating debut that’s got me genuinely excited to see what he’ll get up to next.